Molly C. Casey, Esq. | Maguire Cardona, P.C. Molly earned her undergraduate degree in Political Science from New York University in 2006. Prior to law school, Molly began her career working in both houses of the New York State Legislature. There, she honed exceptional statutory interpretation and construction skills through her work in crafting and developing legislation, and guiding bills through the committee and legislative process. After obtaining her Juris Doctorate from Albany Law School in 2012, Molly went to work in private practice defending clients in civil litigation. 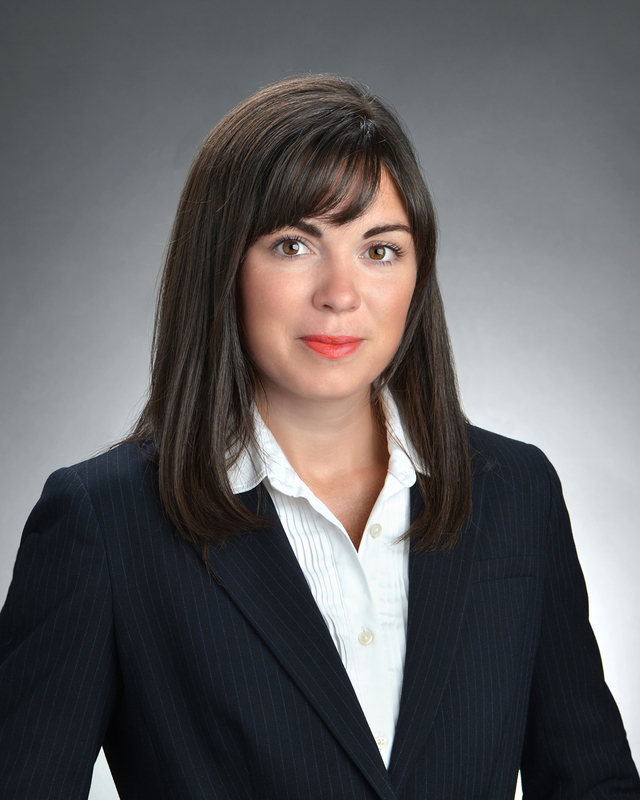 Prior to joining Maguire Cardona, Molly was a partner in a highly regarded law firm in the Capital Region. Molly focuses her practice in the fields of medical malpractice, products liability, premises liability, municipal and correctional defense, and personal injury. Molly has experience in all phases of litigation, and has successfully obtained jury verdicts in favor of her clients, as well as dismissals prior to trial through motion practice. Molly has successfully argued appeals before the Appellate Division in both the Second and Third Departments. Molly also takes classes in the Health Sciences at Hudson Valley Community College to enhance her understanding of the complex medical issues that are encountered in her practice. Molly is admitted to practice in New York State, The United States District Courts for the Northern, Western, and Southern Districts of New York, and the Second Federal Circuit. Molly is a member of the New York State Bar Association, the Capital District Trial Lawyers Association, the Albany County Bar Association, and she currently serves as the Assistant Treasurer for the Federal Court Bar Association. She also is the Third Judicial District Representative for the Torts and Insurance Compensation Law Section of the New York State Bar Association. For the past two years, Molly has been named a “Rising Star” by Super Lawyers Magazine.